The main article can be found at Minecraft Wiki: Stick. 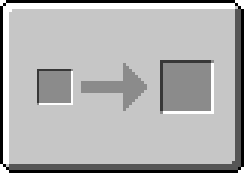 A Stick is a basic crafting material from vanilla Minecraft. It is generally crafted from Wood Planks. Sticks are used in many crafting recipes, especially as tool handles. This also applies to tools from Tinkers' Construct. 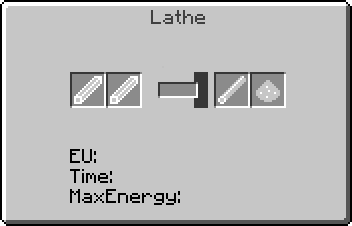 It also functions as a Wand Core for Casting Wands in Thaumcraft 4. This page was last modified on 23 April 2019, at 06:47.